Have you ever met any person whose ambition in life was to increase in foolishness? Okay, let me re-phrase my question: have you met anyone who admitted that he/she wanted to become more and more foolish? I doubt it. But then, life is full of surprises. So what's my point? As we grow older, most of us aspire to grow wiser. So, increasing in wisdom is an acknowledged goal. Thankfully, we have a God who also wants us to increase in wisdom. 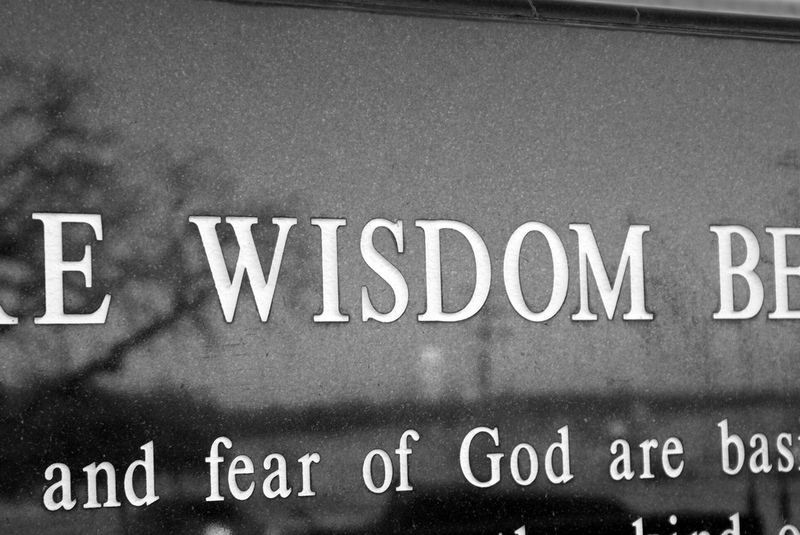 In fact, James 1:5 clearly states that "if any of you needs wisdom, you should ask God for it. He is generous to everyone and will give you wisdom without criticizing you." (NCV) That's good news, isn't it? The easiest way to tell if a complete stranger is wise is to listen to what he or she says. Why? Because "from a wise mind comes wise speech." It is that simple. So as you start a brand new week, as you make major and minor decisions, ask God for wisdom. Ask Him to fill you with wisdom. In fact, make a habit of asking God for wisdom in everything you do. He won't criticize you. The wisdom you receive from God will enrich your mind and it will manifest in the quality of decisions you make. In time, you will be considered to be a wise man. 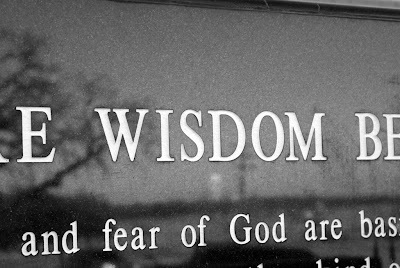 But, don't forget the source of your wisdom: God Almighty. I love your posts in that they are simple and straight to the point... yes oh, foolishness can be detected as soon as a person opens their mouth. Lord give me more wisdom! I shall notify you when I get round to it. Amen to your prayer o. We all need more wisdom. Hopefully this weekend will be more restful. Yup, foolishness is hard to hide. Fortunately. Hope your week is going well.